A Joven mezcal from a notorious brand that played a heavy hand in carving out the global mezcal market. Ilegal is named so, in honour of its founder, John Rexer’s early excursions to Mexico to buy mezcal from farmers and then smuggle it back up over the border to drink with his friends in the States. As hauling mezcal over the border became tiresome, combined with the realisation that there may be a market for the spirit outside of Mexico, John Rexer decided to go legit and launched Ilegal. Nose: Sweet ripe agave and honey. Taste: Vegetal eucalyptus with hints of caramel. Overall: Very light on the smoke with plenty of agave sweetness. 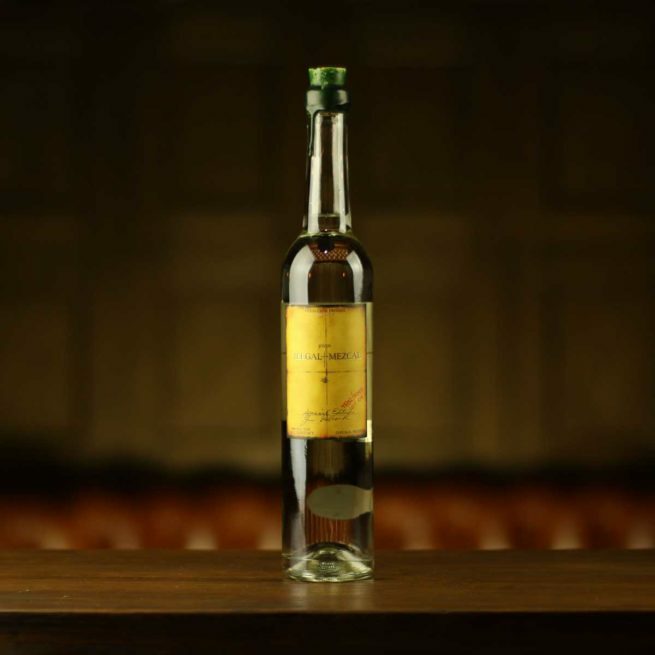 Ilegal Joven is the perfect starting point for those new to Mezcal, especially if they aren’t necessarily fond of the intense smokey character usually associated with the category. If the person you’re buying for is a fan of the Ilegal Joven you could also try Mezcal Meteoro or Bruxo No.1. Ilegal mezcal is an artisanal mezcal produced in small batches, each bottle is hand corked, labelled, and numbered. 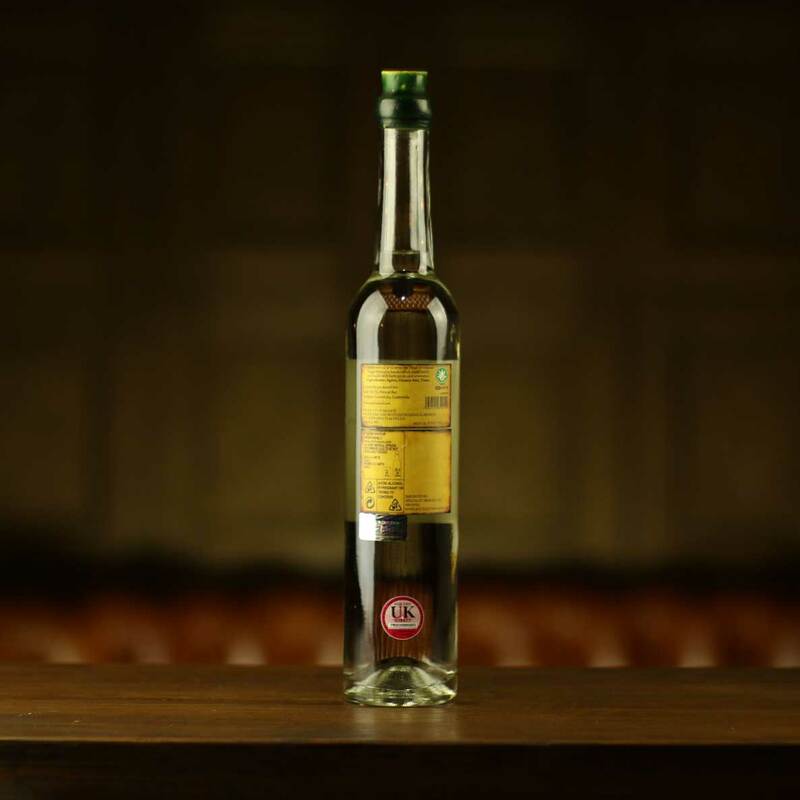 The fourth-generation mezcaleros who craft Ilegal use only perfectly ripe Espadín agave, double distilled in Oaxaca, Mexico.